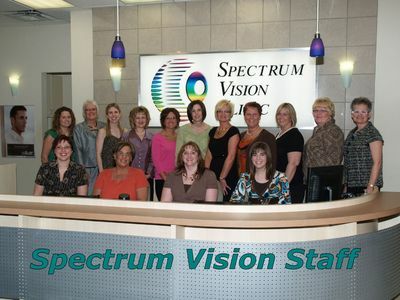 Supreme Eye Care at Spectrum Vision Clinics. Our Best for You. 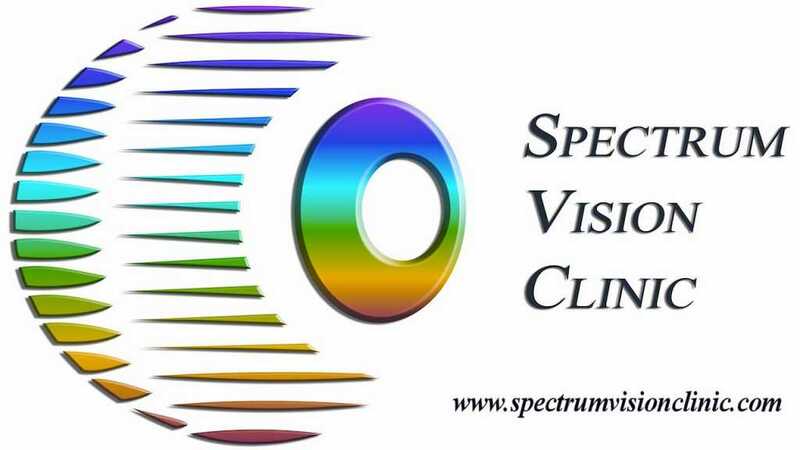 The staff and doctors at Spectrum Vision Clinics hope to provide you with a continuing commitment to the best professional care and high quality service. 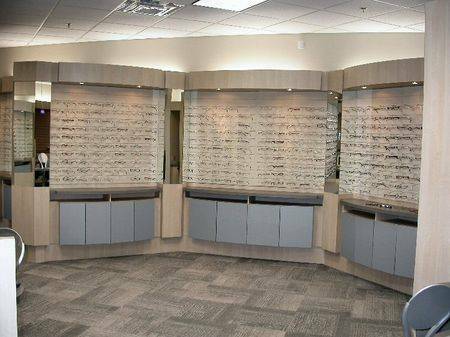 We look forward to building a long-term, successful relationship in helping us meet your vision needs. 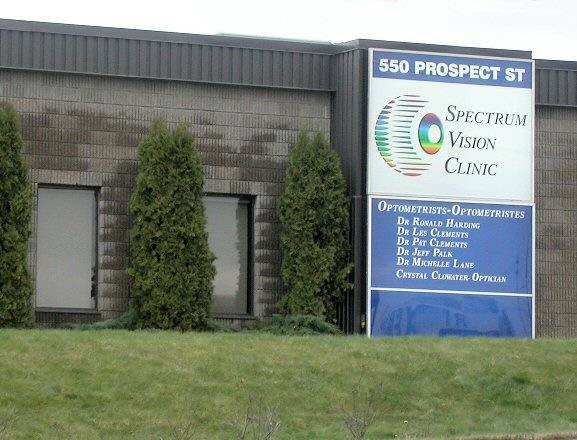 Our Practice has a long past and tradition of which we are very proud. 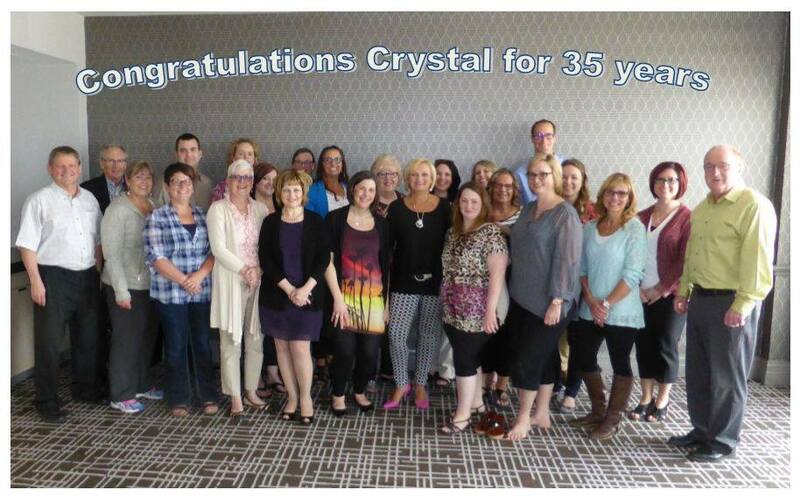 Our history reveals quite a diversity of partners, associates and employees whom all have contributed to the success of our practice today! Proudly serving patients since 1897.